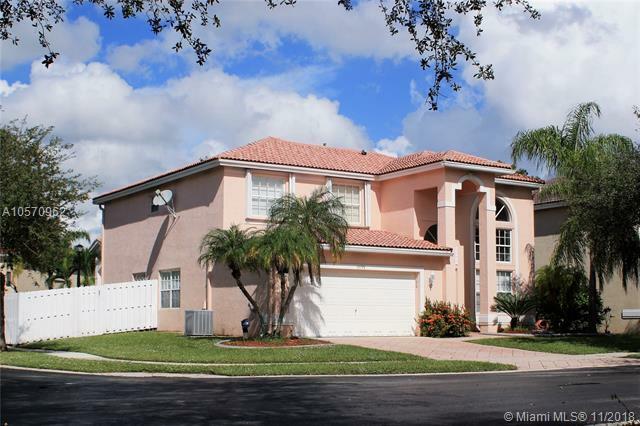 Beautiful corner lot, 5 bedrooms, 3 FULL bathrooms and a pool! Largest "Pelican" model in gated Sawgrass Preserve. One bedroom conveniently located on the first floor. Dramatic high ceiling in living room with coffered ceiling in dining room and master bedroom. The luxurious master bath with roman tub and frameless shower has been completely updated and will be the perfect place to relax after a long day. This home has a 2 car garage, gas stove, gas washer and gas dryer. Entertain on your patio underneath the pergola, then, dip in the pool. 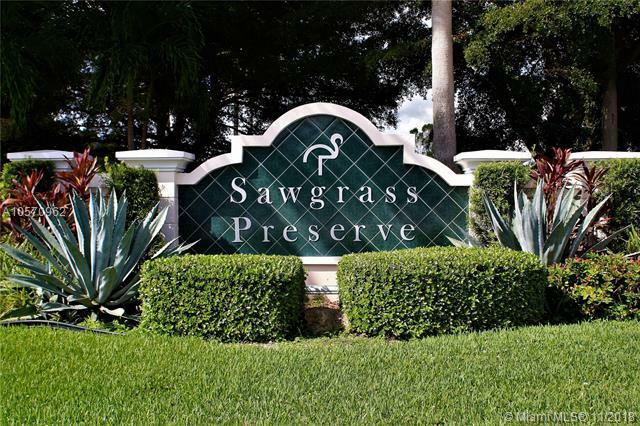 Close to shopping and entertainment with Sawgrass Mall, BB&T Center and Metropica. 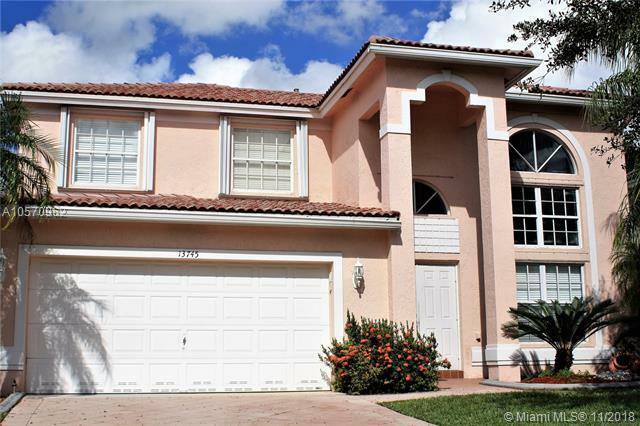 Major thoroughfares, 595, I-75 and proximity to the Ft. Lauderdale International Airport makes traveling a breeze. 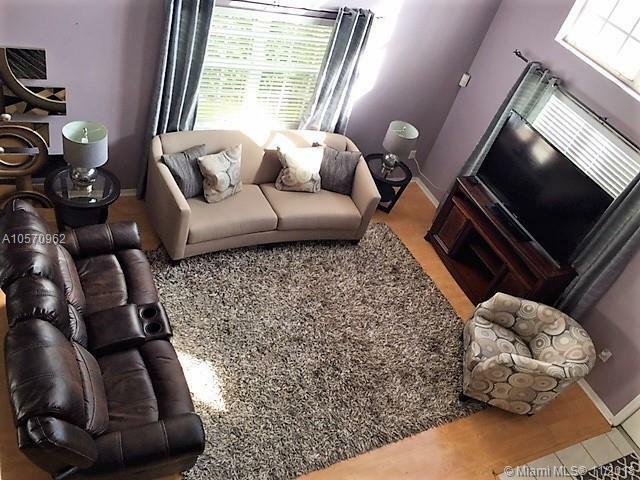 This beauty has a great floor plan and a great feel! Listing courtesy of Glass Land Acquisition.